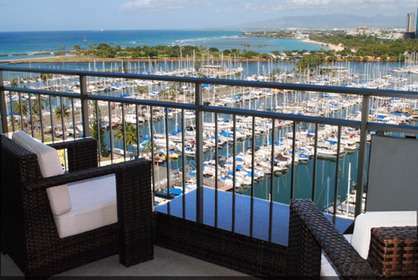 Lie in bed or curl up on the lanai chairs and look out over the Pacific Ocean, during the day you can watch ships come and go to Pearl Harbor and in the evening watch the sun set, as it gets dark the coast line lights up with thousands of sparkling lights. 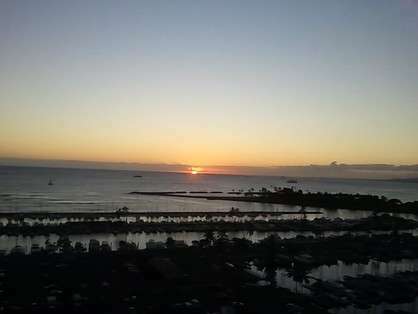 The view is one of the best in the Ilikai. We have recently added many new kitchen items, so the kitchen is fully supplied with bake wear, serving plates and bowls, electric tea pot, coffee pot, pots and pans, and dishes. We love to eat breakfast in, pack a lunch if we are exploring for the day, cocktails and hors d'oeuvre on the lanai, and dinner out. Whatever you decide, your well outfitted kitchen is waiting for you. Oahu Revealed is a great travel book that shares many secret places to explore on Oahu. We have left a copy in the unit; we can't promise it will still be there, so you might want to pick a copy up before you come. 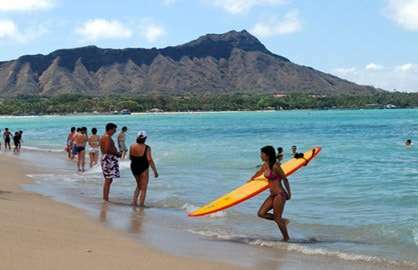 Our favorite Oahu spots are also listed in a binder that you will find in the unit. Please add your recommendations. 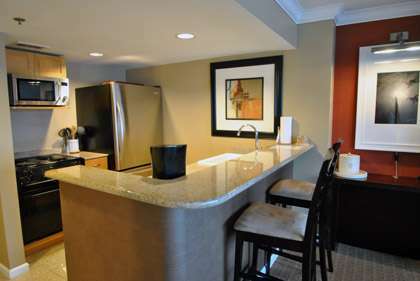 The unit also includes a work desk and a luxury living space to watch all your favorite shows. 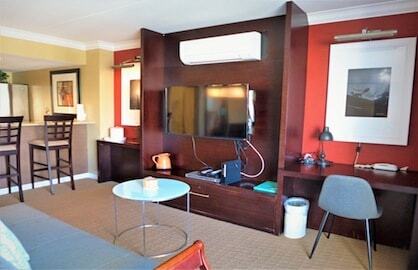 Set up your lap top, hook up to the free wireless internet, work or just chat with your friends back home. 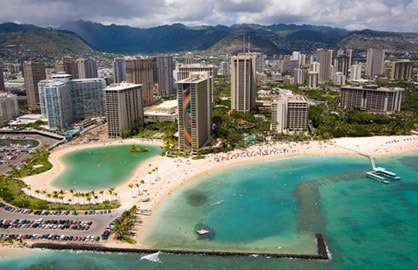 Located at the beginning of Waikiki Beach, there is no better spot in Waikiki to spend your vacation. We have left beach chairs and a beach basket in the room, again we can't promise they will be there, if not they are inexpensive to pick up close by. 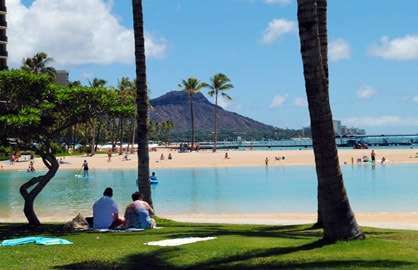 We like to walk down to Waikiki Beach, set up our chair and enjoy a day of sun, people watching, and swimming. 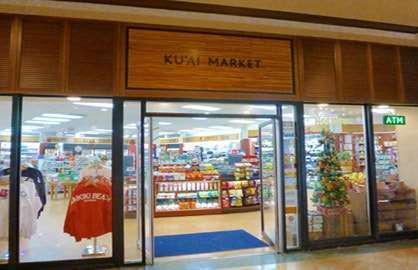 If you find yourself in Oahu on business this unit is perfectly set up for all your needs. 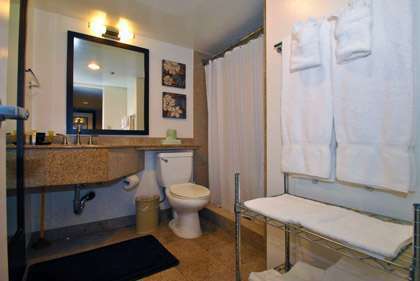 The Ilikai #1539, we believe your Waikiki home will meet all your expectations. 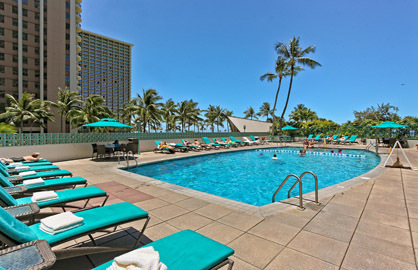 Ilikai 1539 - Great location, easy to book, stay and leave. All no hassle. Recommended. 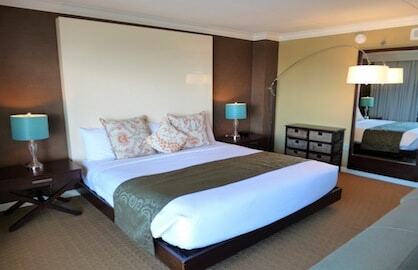 Ilikai 1539 - Exceeded our expectations. Will book 1539 again next visit. Perfect. 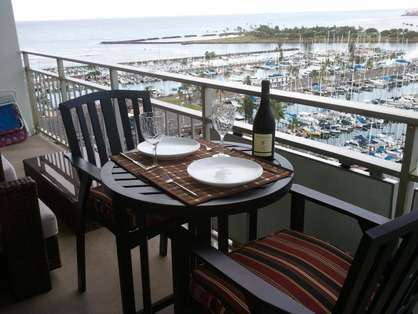 Ilikai 1539 - Unit 1539 at the Ilikai hotel has AMAZING Views you notice right when you walk in. I loved the floor to ceiling, wall to wall sliding door to the lanai. The room is nice and bigger than most other hotels. This was a great fit for two and a 15 month old. The kitchen was nicely updated and had everything we needed to cook and prepare meals when necessary. The bathroom was nice but I think a glass door would be a great upgrade or changing the shower curtain more often as the current shower curtain was a little grimy but I'm weird about stuff like that. Also, bring an extra roll of toilet paper if you are staying longer than 4 or 5 days and they only provide two rolls. Thar air conditioner takes a little time to kick in but once it gets going it cools the room to a perfect temperature as there in no AC in the hotel. The property manager was easy to get a hold of, responded quickly and was very accommodating! 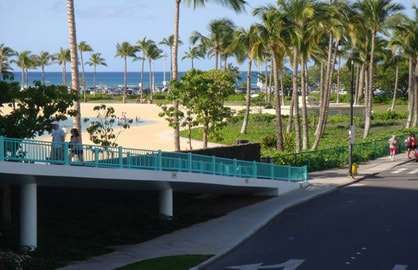 We rented a car and there was $1/hr parking nearby downstairs and the Ilikai/Modern Hotel have a garage that offers $20/24hrs or $7/10hrs parking...not bad! Will definitely be back! 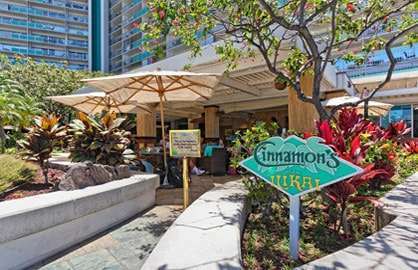 Ilikai 1539 - Stayed there august 19th - 26th 2015. Would we recommend this unit to stay in. Views are great - clean comfortable - home away from home. May 2015. We just returned from our week staying in Ilikai 1539. 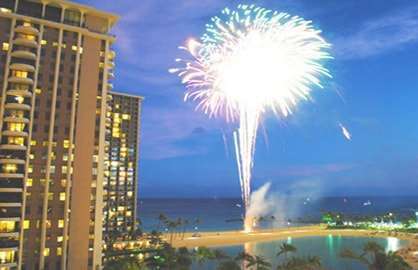 It is our second stay at the Ilikai, but our first time in this condo. It was great. 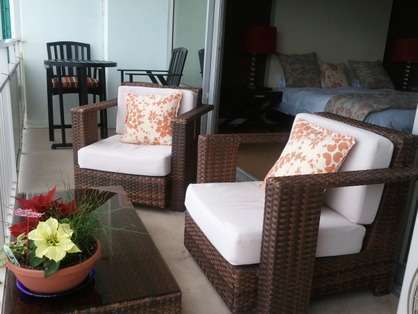 Everything you need in the fully equipped kitchen.A wonderful view, with chairs and a table on the lanai for just relaxing or having breakfast and dinner. This side of the Ilikai is definitely the place to be to sit back with a drink and watch the sunset.Good wi-fi is also a bonus. 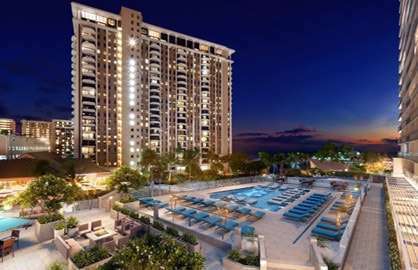 We have nothing but compliments for this condo. I would like to take this opportunity of saying that we stayed in Condo 1539 at Ilikea Hotel and we have nothing but praise about this beautiful Condo we stayed in, everything was perfect we couldn't have asked for more. 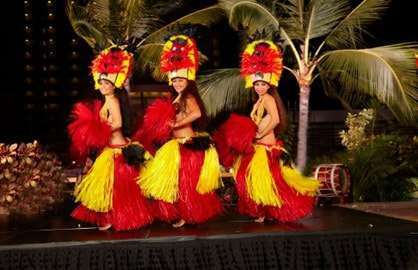 Thank you for having us and we will definately be returning....Hawaii is amazing!!! We want to go back! 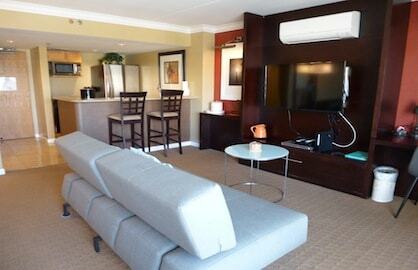 We stayed a week in unit 1539 and enjoyed every minute of our stay. 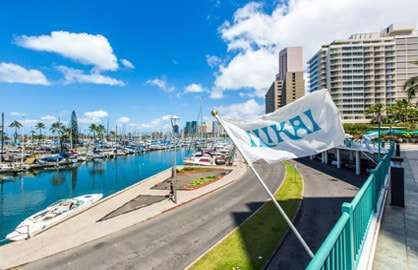 The unit has everything one needs for a relaxing time including a full kitchen HD TV, internet access and of course the great view of the marina. 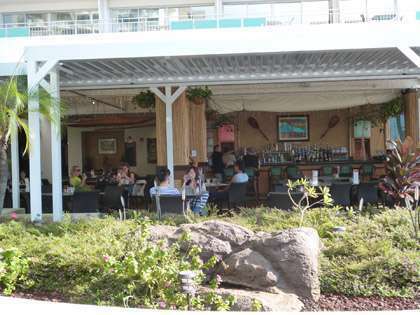 Sunsets on the patio are fabulous and there are great restaurants within easy walking distance. 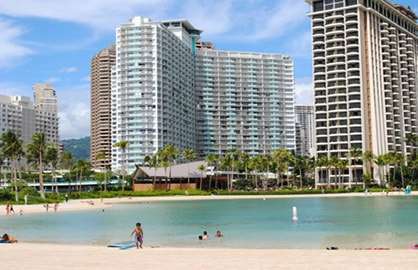 We swam in the ocean in front of the Hilton (next door) and shopped in the Ala Moana Shopping center (15 minute walk). We did rent a car to go sightseeing and parking was easy with the valet. 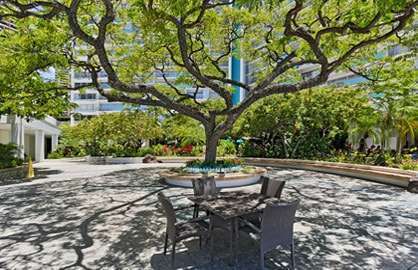 Don't miss the fireworks, walk down to the large deck on the main floor for a great view (Tuesday evenings - but double check when you get there for date and time). We will go back!! 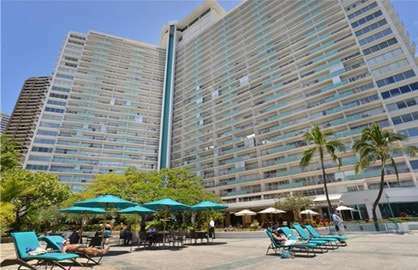 Thank you for allowing us to stay at your beautiful condo while in Hawaii. 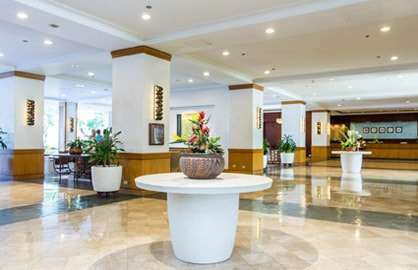 I really liked the location, the hotel and am really glad that I didn't go to the Hilton Hawaiian village as it was to commercialized and the ilikai was very relaxing, good service, great view and easy to check in and use. I really liked the door lock situation too. The restaurant upstairs was fabulous and we can't say any thing bad about our stay there, thanks again. My boyfriend and I stayed here for a week during November and absolutely loved it! 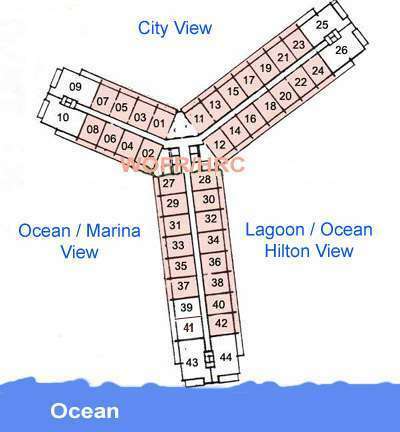 What a perfect location, just a few steps from beautiful beaches to lay out or swim in and just a few steps from wonderful restaurants and night life. And the view! Amazing! We couldn't have asked for a better place to rent. The unit's full kitchen was perfect to make our own breakfast, lunch and/or dinners so we didn't have to eat out every single meal of the day. You can also walk to various car rental places to cruise around the island. The table and comfy chairs on the balcony create a perfect place to sit and watch the view while sipping coffee in the morning or enjoy a relaxing dinner for two with a glass of wine. There is also a helpful 'what to do' book the owners have provided so if you are new to the island, have no fear, plenty of great activities are recommended by the owners and previous vacationers whom have stayed there. I would recommend this unit to anyone that is looking for a centralized place to stay but yet that is quiet and peaceful as well.